Whether you prefer to cook over a fire, in the oven, or on a stove, cast iron cookware will do the job. 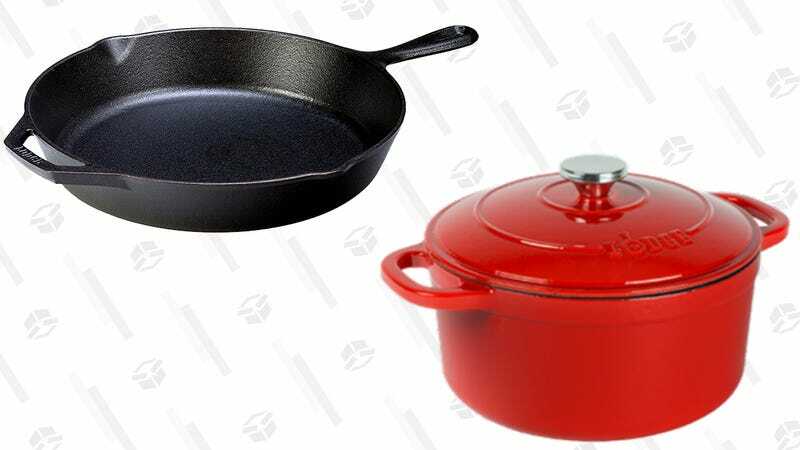 And if, for some reason, you don’t have any, this $56 Lodge Cast Iron Bundle would be an excellent starter pack. 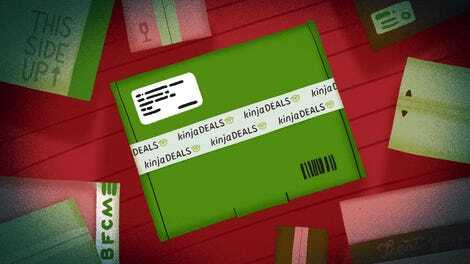 It comes with a 12" skillet and 5.5-quart Dutch oven, so you can fry, bake, roast, and saute to your heart’s content. Best of all, as long as you take care of them, they’ll last forever, so no matter what goes wrong, at least you’ve got your cookware issue handled.